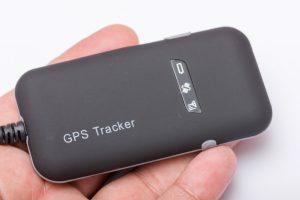 One would want to purchase a GPS tracker for many reasons. For one, it can be used as a deterrent for carnapping. 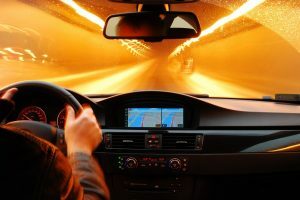 This means, the stolen vehicle’s location can be tracked, which increases its chances of recovery. 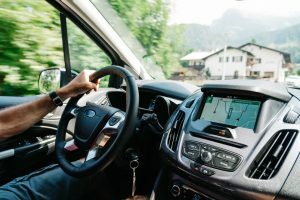 A GPS tracker also gives parents some peace of mind, especially for those who are raising teenagers who only just learned how to drive. Parents will know where their children have driven to. 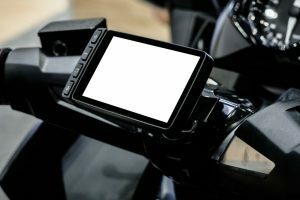 This device is also a must-have for fleet operators as it can provide information on any of the company’s vehicle at any given time. Are you interested in getting one? 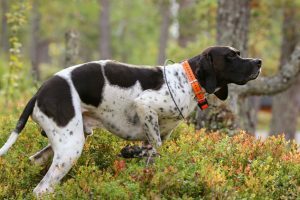 Well, there are plenty of GPS trackers on the market these days and choosing one may be overwhelming. But don’t worry; we got you covered. If you are on the lookout for one, then you may want to consider the Linxup LPAAS1P1 OBD Vehicle Tracker. 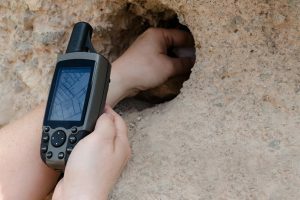 Is it the GPS device for you? And how does it fare? Read on to find out! The Linxup LPAAS1P1 OBD Vehicle Tracker promises to have a wide range of tracking areas. It works in Canada, the United States, and Mexico. This tracking device promises to have a reasonable cost of $22.99 per month of mobile data with 3G connectivity. The product can also identify the locations quickly and updates every minute. It sends alerts straight to the mobile device or computer of the user. 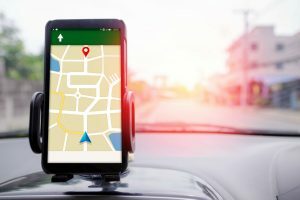 The product maker claims to provide 100 percent accurate GPS reporting with the use of Google Maps. The item claims to be easy to install in any vehicle’s OBD port. This wired GPS tracker must be installed below the vehicle’s dashboard using its three simple wires. Activating the device is convenient as well with the quick start guide included in the package. The product provides a free mobile application that is compatible with both Apple and Android devices. For fleet operators, this product can provide a daily ranking of each car or vehicle. The ranking has several metrics such as stops, idling, speeding activity and more. 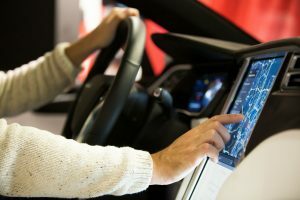 It also provides the driver’s safety score. 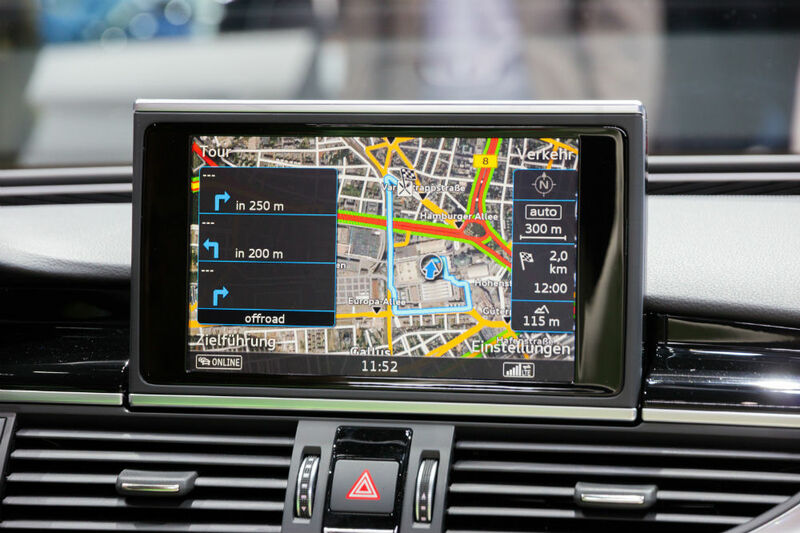 One can also set-up virtual boundary on the map or the geofences to mark important locations so that the GPS can monitor if the vehicle has entered or exited these locations. The product maker also offers a free one-month service fee within 30 days of purchase. The app is available in both iOs and Android devices. 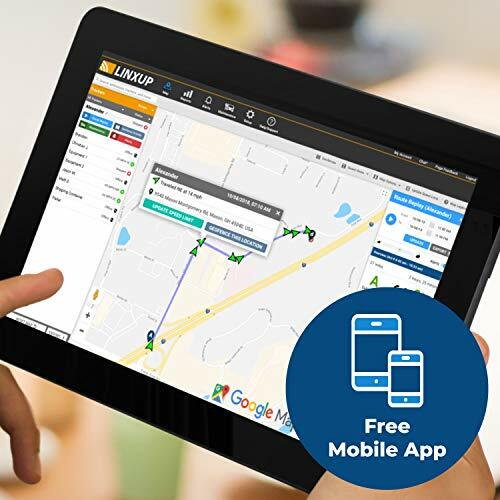 The Linxup LPAAS1P1 OBD Vehicle Tracker promises to provide an accurate and timely report for a minimal service fee. It has a wide coverage as it can be used in the United States, Canada and some regions in Mexico. The GPS tracking device is easy to install in any vehicle due to its standard wire. The app is available for free and can be used with both iOS and Android devices. 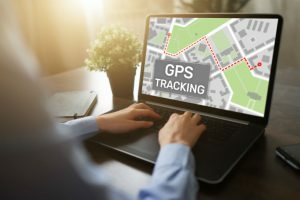 This wired GPS tracker system can also provide daily rankings based on several metrics such as idling, speeding activity and safety score for those running a fleet of vehicles. There is also the option to set-up virtual boundaries on the map. Its product maker provides a free one-month service fee. This product, however, is not without any flaws. For one, it is quite difficult to stop the subscription service. Plus, the app will freeze now and then and tends to drain battery easily. Many users are complaining that the monthly fee is steep. The Linxup LPAAS1P1 OBD Vehicle Tracker has many competitors on the market. 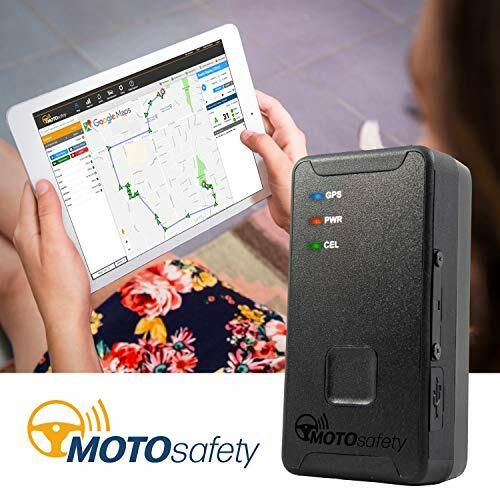 For example, the MotoSafety Mwvas1 Wired 3G Gps Tracking Device can also track locations in the United States, Mexico, and Canada. It also has a 3G connection like the product we are reviewing. This product from MOTO Safety has a monthly service fee of $19.99, which is cheaper than the Linxup monthly fee of $22.99 per month. Just like the product from Linux, MotoSafety Mwvas1 Wired 3G Gps Tracking Device, is a wired GPS with a three-wire installation. It also has an app that can run on either iOS or Android devices. Both products also have Geofencing capabilities. These two GPS tracker systems are also great options for fleet operators. 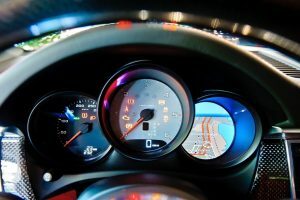 They can monitor driver performance based on several metrics. The MOTOsafety device, however, does not provide the drivers’ rankings. Unlike the product under review, this GPS tracker by MOTOsafety allows users to set-up curfew hours. A notification is sent when the vehicle is out and is past curfew time. This makes the product a great choice for parents who often worry about their kids. One might choose the Linxup LPAAS1P1 OBD Vehicle Tracker for many reasons. For one, it is easy to use with its three-wire connection and its free app. It has wide coverage and can be used in three countries. Plus, it can provide daily rankings of drivers for fleet operators? But are these virtues enough reason to buy this GPS tracker system? When compared others, the product under review charges a higher monthly fee. For example, the MotoSafety Mwvas1 Wired 3G Gps Tracking Device only charges $19.99 monthly, which is cheaper than the $22.99 of Linxup. This is the biggest drawback of this product. Plus, it can be quite inconvenient to cancel the subscription service. For fleet operations, Linxup LPAAS1P1 OBD Vehicle Tracker may be a great choice as it can track a driver’s performance. 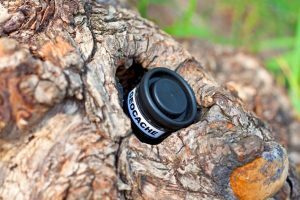 Those who have other uses for the GPS tracker might want to find alternatives with a cheaper monthly subscription fee. For parents, other products can provide alerts beyond the curfew time.